Leanne Lauricella was working in New York City as an event planner, a job that she hated. Her life was filled with stress, drama, and chaos. 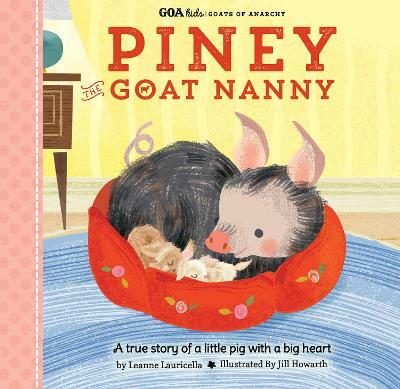 And, since the city frowns upon keeping farm animals in a 500-square-foot apartment, she had to wait until she moved to New Jersey to fulfill her dream of adopting baby goats. Finally, in 2014, she brought home baby Jax and Opie. She was addicted immediately. They were funny, entertaining, lovable, and she had to have more! Two months later she added Tig, Nero, and Otto to the crew. Leanne was in love with all of them, and she wanted to share their individual personalities and funny antics with the rest of the world. 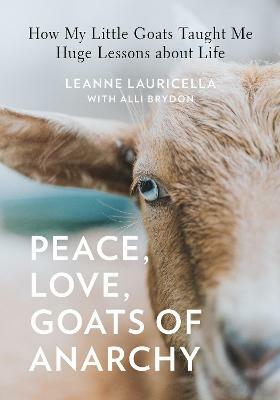 Leanne herself is vegan, and she hoped that by sharing the goats on social media people would start to view them as fun and lovable pets rather than food sources. On her very first day of unemployment, Instagram featured one of Leanne's photos and her account acquired over 30,000 followers overnight. Today, Leanne has over 250,000 Instagram followers. Leanne has used this as a platform to further the well-being of her goats. 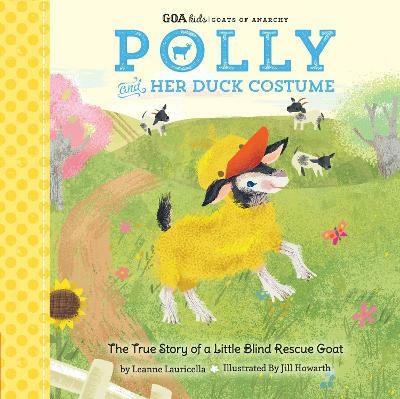 She has raised money to rescue baby goats with special needs and to expand her rescue farm. 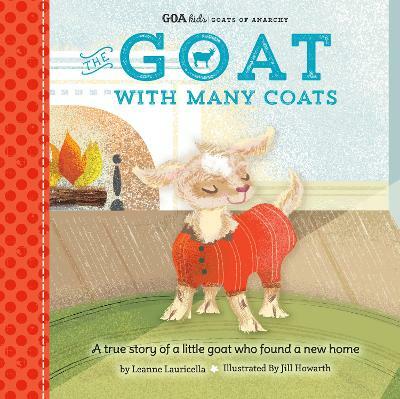 Buy Goats of Anarchy by Leanne Lauricella from Australia's Online Independent Bookstore, Boomerang Books. Sometimes when you leap out on faith, you find your true calling. 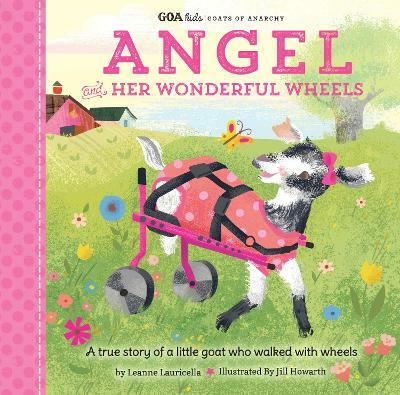 Leanne Lauricella left a lucrative career as an event planner in New York City and found that sense of purpose rescuing farm animals: a pig named Piney, chickens, roosters, but mostly goats.She has over 11 goats now at her sanctuary in Warren County, New Jersey, about 70 miles from Manhattan. And they have a huge following on Instagram. The Goats of Anarchy is followed by people from all over the world.